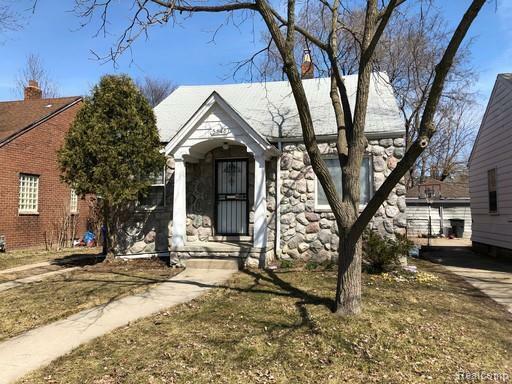 A GREAT OPPORTUNITY TO LIVE IN A RECONDITIONED AND RENOVATED 3 BEDROOM,1 BATH,BUNGALOW STYLE HOME. THIS HOME IS LOCATED IN AND NEAR COMMON DESIRABLE EASTSIDE AREAS. THE STOVE AND REFRIGERATOR APPLIANCES ARE FURNISHED BY OWNER. WE ARE LOOKING FOR A TENNANT/S, THAT PREFER TO BE IN A POSITIVE HOUSING SITUATION. OUR TENNANT/S, SHOULD BE ABLE TO DEMONSTRATE EFFECTIVE CREDIT AND FINANCIAL MANAGEMENT ALONG WITH ZERO EVICTIONS, AND OR TENNANT LANDLORD CASES.RENTERS INSURANCE WILL BE REQUESTED,AND A TOTAL HOUSEHOLD INCOME OF $2100.00 OR BETTER, WOULD BE A PLUS. THERE IS A $35.00 APPLICATION FEE PER APPLICANT. PLEASE BE ADVISED THAT OVER 80% OF OUR HOUSING PROCESS REQUIRES SMART PHONE AND INTERNET EXPERIENCE. LISTING AGENT MUST ACCOMPANY ALL SHOWINGS. Special Policies "TO BE ATTACHED"